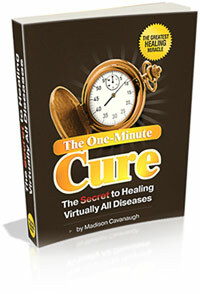 A one-minute therapy for virtually all diseases? I felt that sounds too good to be true, just one of those hypes. But I hanged on for a little while and investigated. Here in this video you'll find out what I discovered. You could be shocked!